Most partners in the Partnership have at least yearly meetings in place, in which they will report on the results and experiences of the Partnership. 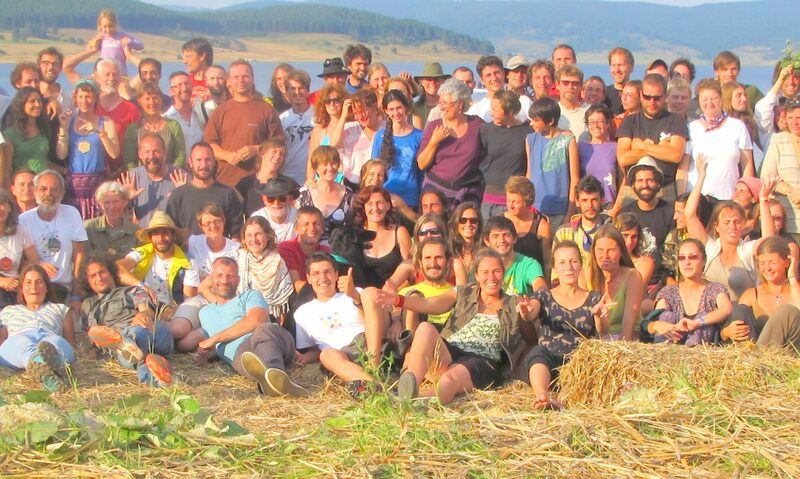 Organizations situated in countries with a larger network of Permaculture teachers and practitioners have quarterly or even more frequent meetings of teachers and students / learners. During these meetings, reports about the Partnership and it’s progress and the ongoing discussions held here can be delivered easily, as the meetings are normally organized as an open space where the participants can contribute what they bring to an interested audience. The existence of the website and handbook / pdf-brochure will be shared with the wider Permaculture network across Europe, as each partner has contacts in their own countries and in the neighboring countries at least. Most of the partners are committed to translate the handbook and other material in their own language and spread it in their network (institutes, associations, cooperatives, magazines, agriculture education network…) and local community and in other countries with the same language (e.g. Germany: Austria, Switzerland). The outcome of the project will also be produced and published using iTunes U and iBooks publishing and authoring service, like this anyone could download the result of the partnership from the iTunes U platform. Our Italian partner for example proposed to publish, edit and share videos and interviews from the meetings to present the outcome of the project to those that did not participate. The handbook and website will also contain tools and methodology for facilitating and evaluating workshops, they will be used by students and teachers to improve the quality of PC courses across Europe. The outcome of the exchange of good practices concerning the organization of apprenticeship can be directly implemented by each organization. At the next bi-annual European PC Gathering (in July 2014), there will be a final report of results of the Partnership. At this gathering, representatives from national PC networks all over Europe are present and will spread the word at home. Each partner will propose to his “Leonardo Da Vinci” National Agency to publish the outcome of the project focusing on teaching methods and pedagogy online.